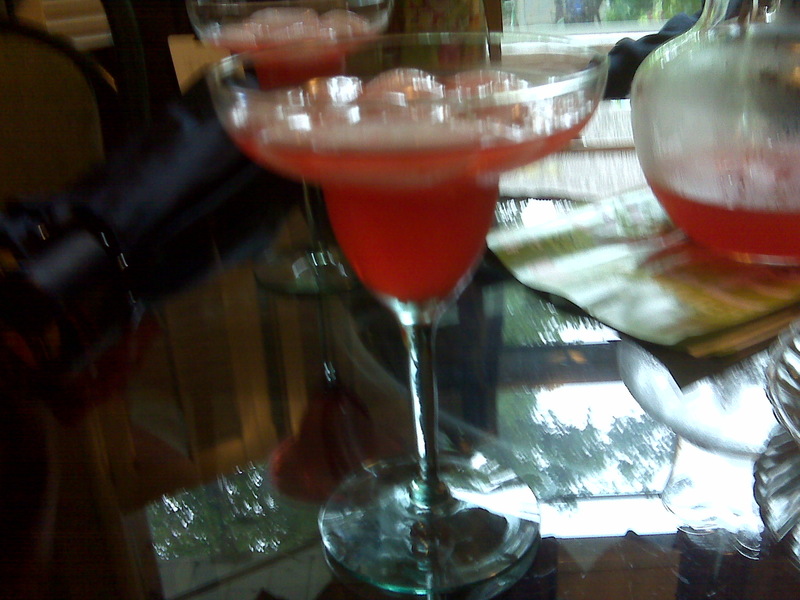 "Strawberry Margarita" by Jeremy Felt, unless otherwise expressly stated, is licensed under a CC BY-SA 4.0 International License. Previously: This picture will be a thumbnail in the top 40. Next: Butler County Sheriff Closes Jail In Cost-Cutting Move – announces on twitter.